Lloyds Bank Commercial Banking has funded an employee-backed buyout of Chorley-based Leisureplex Hotels and coach holiday group Alfa Travel in a deal that sees the business become controlled by its workforce. As part of the transaction, 75 per cent of a new holding company Alfa Leisureplex Group has been acquired by the company’s Employee Ownership Trust for an undisclosed sum. Founder and Finance Director, Peter Sawbridge, will become a non-executive director. Current Financial Controller, Emma Russell, will assume Financial Director responsibility. Paul Sawbridge, Managing Director, will become non-executive Chairman of the new company and a trustee of the employee trust. The business, which recorded revenue of £34.8 million in its latest financial results, was founded in 1984 and operates 21 hotels in coastal resorts across the UK, from St. Ives to Fort William, under its Leisureplex brand. Its sister company, Alfa Travel, is one of the UK’s leading coach and tour operators specialising in coach tours and short holidays to destinations in the UK, Ireland and Western Europe. It operates 46 coaches and sells more than 100,000 holidays per annum. 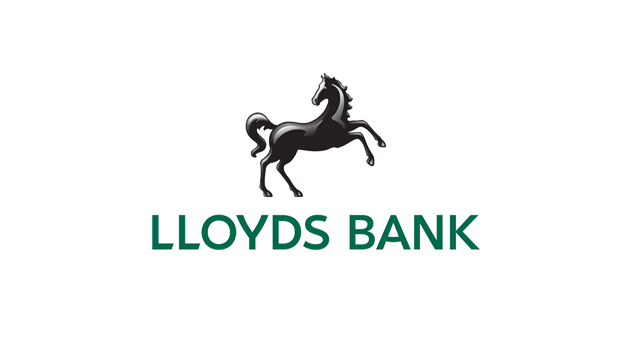 Lloyds Bank Commercial Banking’s Merseyside Mid Markets and Strategic Finance teams advised on the transaction.